To produce its own Elba Island wines, the farm has always supported the production techniques that have a low environmental impact, starting with the fact that the landscape in which we work is our first work tool and, as such, must be protected, enhanced and guaranteed. 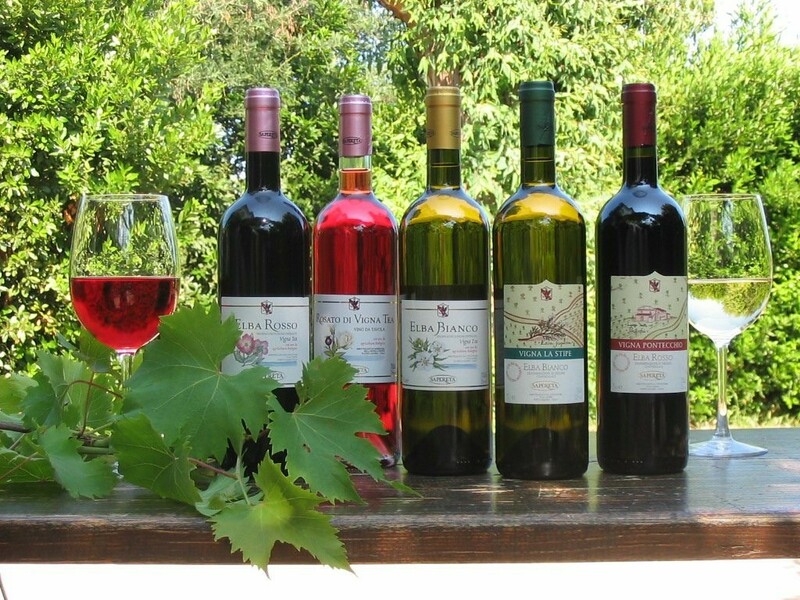 The farm is associated to the Wine road consortium Coast of the Etruscans – Elba Island itinerary and offers wine tourists the opportunity to taste and increase their knowledge on the wines of Elba Island. Vigna Tea Bianco Elba D.O.C.